I earned a BA in Botany and a Masters in Environmental Science from Miami University. My research focuses on biological water quality monitoring using diatom and macroinvertebrate community data. 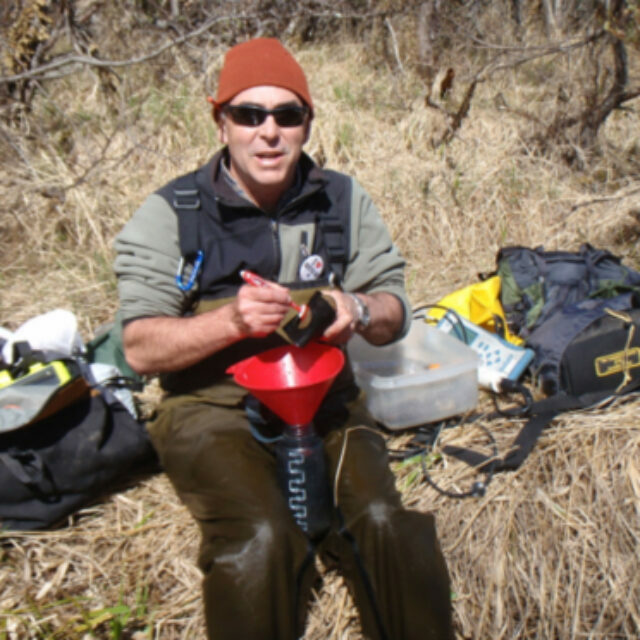 Our program is also involved in collecting baseline biological data from rivers, streams, lakes, and wetlands in Alaska. I am also actively involved with watershed and water quality education and committed to forming water quality monitoring partnerships. I enthusiastically curl, packraft, kayak, ski, fish, hunt, and play double disc court.